Philippine furniture designs have always attracted the attention of the international design industry. The furniture pieces’ unique forms and creative use of Filipino materials have garnered awards and recognition for the designers. 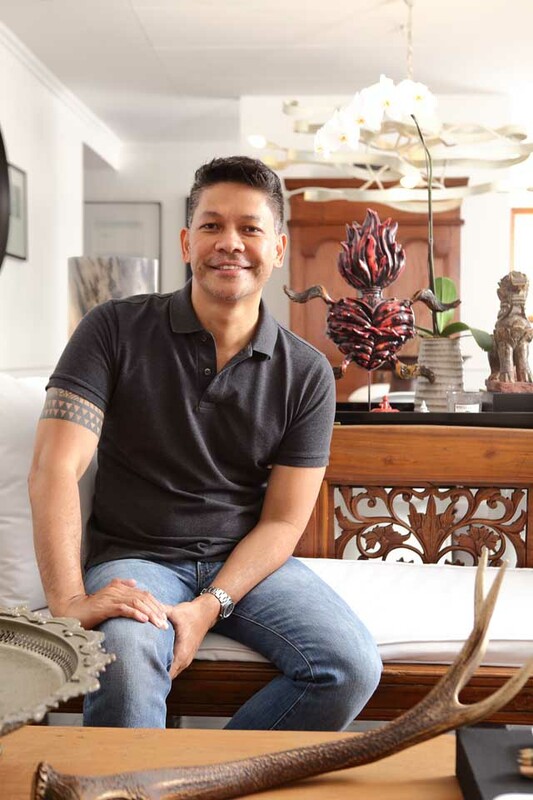 Renowned designer Kenneth Cobonpue, who was bestowed the Asian Designer of the Year award at Maison&Objet Asia back in 2014, is but one of them. The Philippines has recently been put on the map again in the A’ Design Award & Competition. The international competition—which is organized in Italy—has more than a hundred categories, ranging from interior spaces, lighting, and furniture to jewelry, sports equipment, web, and packaging design. For the Furniture, Decorative Items, and Homeware Design category, Filipino visual storyteller Ito Kish’s Binhi Multifunctional Bench won the Golden A’ Design Award, as announced last April 15. In the project description on the design website, Kish recounts his idea for the piece: “Binhi means seed in Filipino. 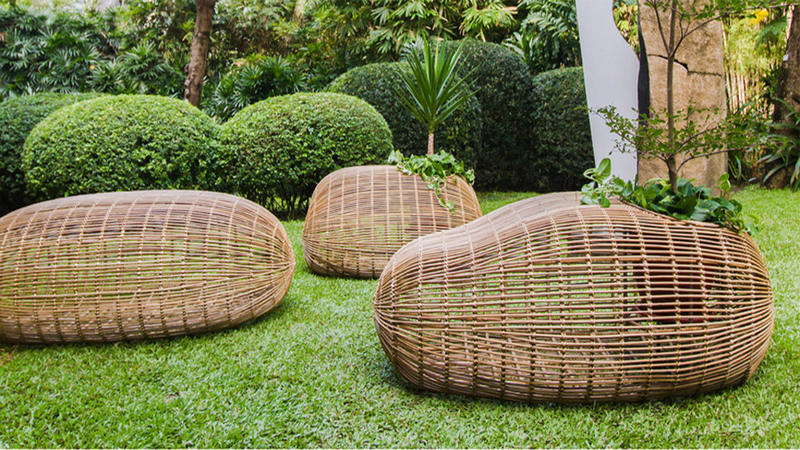 The collection is inspired by organic forms, and of these, the seed is primary.” The Binhi is made out of an aluminum frame wrapped in rattan, and can be used indoors or out. 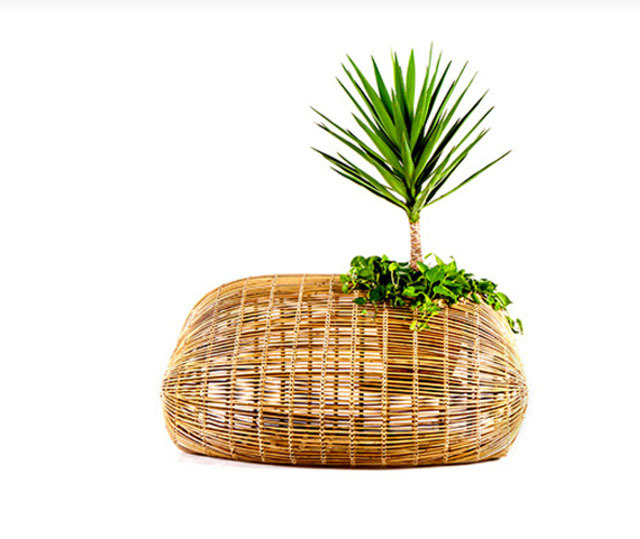 Its organic shape makes the piece sculptural and versatile, as it can be used as a seat or as a planter. For more information on Ito Kish’s works, click here.